Better Barricades uses the latest technology to provide Maintenance of Traffic Plans. Providing this service allows the customer to get the approval needed to start work on time and to provide a safe workzone. Better Barricades, Inc. provides signing for roadway and parking lots. Customized signing is another quality product that we provide. 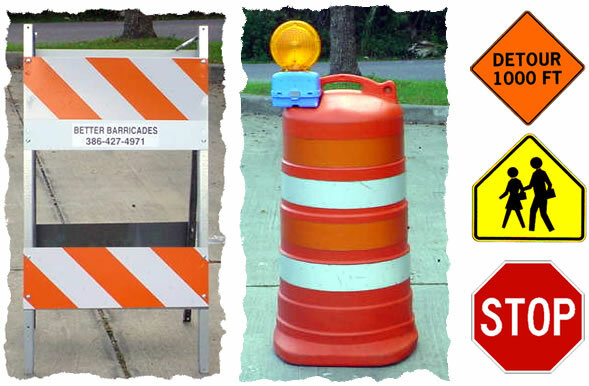 Better Barricades is a traffic control company serving the state of Florida. Owned and operated by Abbie Naff, a Volusia county native, Better Barricades Inc. has been serving the central Florida area since 1984. 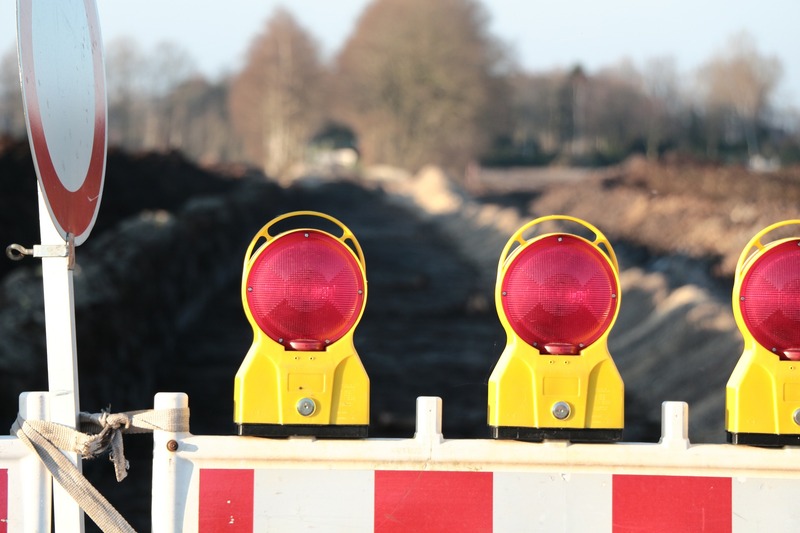 With over thirty years experience you can count on us for all of your barricade and traffic control needs. From road signs, barriers, traffic control to cones. Servicing Volusia, Flagler, Brevard, Putnam and Seminole Counties. All signs conform to the Manual on Uniform Traffic Control Devices for standard highway signs. Better Barricades is proud to provide you with excellent temporary traffic control and safety equipment in the industry. Better Barricades has been established since 1984 and promotes a safer work environment. 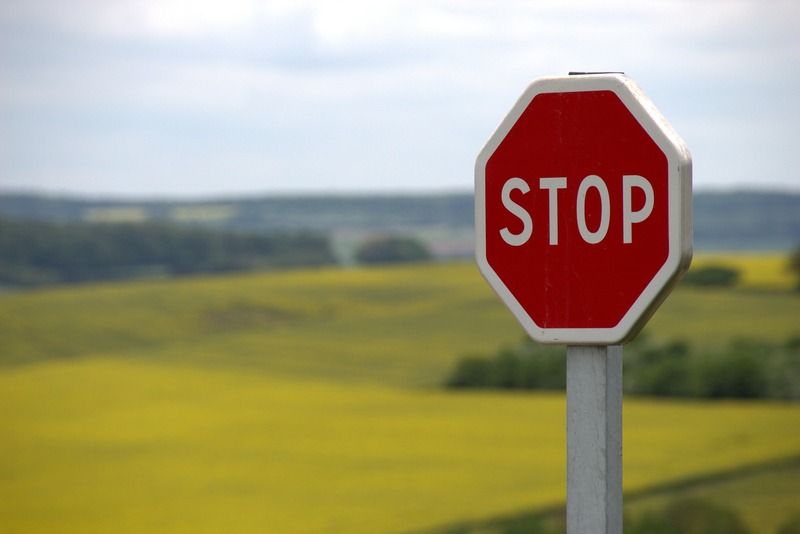 All our products meet the specifications of the Florida Department of Transportation and The Manual on Uniform Traffic Control Devices. We specialize in airport striping. Roadways need quality concrete curbs and sidewalks for public safety. Better Barricades ensures our products are reliable and effective. 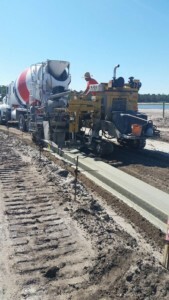 You can find our products used throughout the state of Florida. Better Barricades, Inc. provides signing for roadway and parking lots. Customized signing is another quality product that we provide. All signs conform to the Manual on Uniform Traffic Control Devices for standard highway signs. 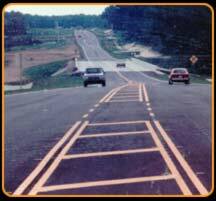 Better Barricades Striping Division specializes in parking lot, roadway, airport and other specialty striping. Our Company installs both paint and thermoplastic. 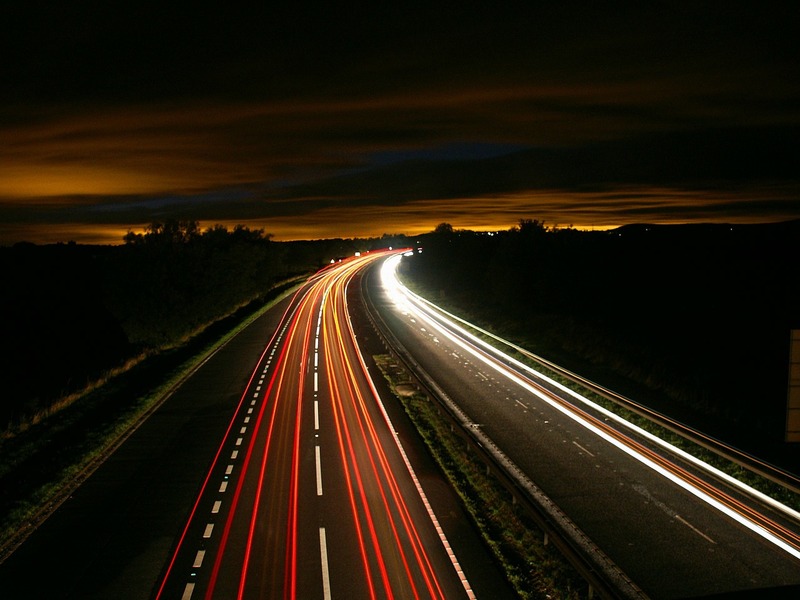 With 30 years of experience, we provide quality service and conform to the Florida Department of Transportation Roadway and Traffic Design Standards. 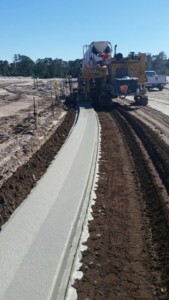 We also provide sealcoat for parking lots, roadways, and airports.